This is carried by the dentist and usually takes 30 minutes. An x-ray may be taken. The Dentist will then advise on any cavities present in the teeth and on the oral health of the gums and the mouth . 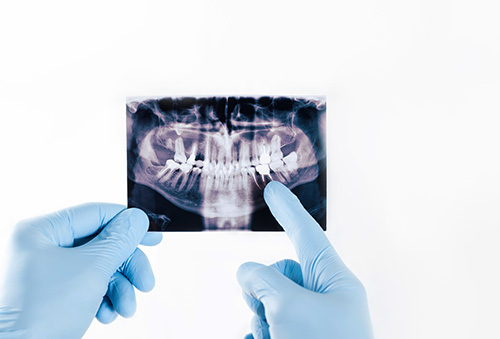 Generally a dental check- up is advised at least every 6 months.